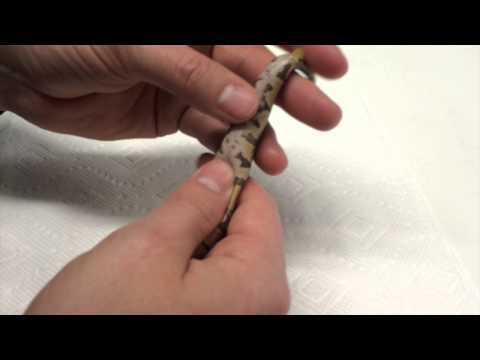 YouTube - In this video, Snake Discovery shows us what snake belly buttons look like. They certainly look different than ours, but they’re functionally the same thing. 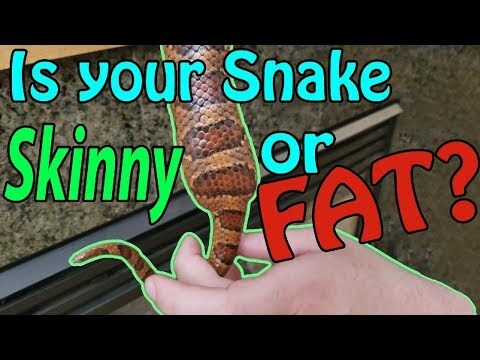 Can you find the belly button on your snake? AnimalBytesTV - Watch as Pete takes a close look at one of Australia’s iconic venomous serpents.